Resident Evil has been the franchise of horror games in recent years with some great story and an immersive narration to get yourself invested while being scared by zombies and other undead creatures which come at you from all the sides, Resident Evil 2 was a major step for the franchise when released back in 2002 and fans have been asking for a remake since then, taking advantage of newer generation consoles with better graphics and game engines it makes sense for Capcom to remake this title for its original and newer audiences. Resident Evil 2 is almost on the verge of being released and yet not much is known about it except that it takes place in London and the teaser video did give some information about the backstory but that is about it, not much more is revealed about the game except that you will face a city ravaged by zombies who will come at you from every possible direction and the only safe place you can find is the Racoon City Police Department’s safe house. Those who have played this game before know that it is not true and there is no real safe place left. The safe house supposedly has an antidote which probably will draw civilians into the safe house to complicate the scenario and make the game more challenging and interesting to the players with added difficulty. 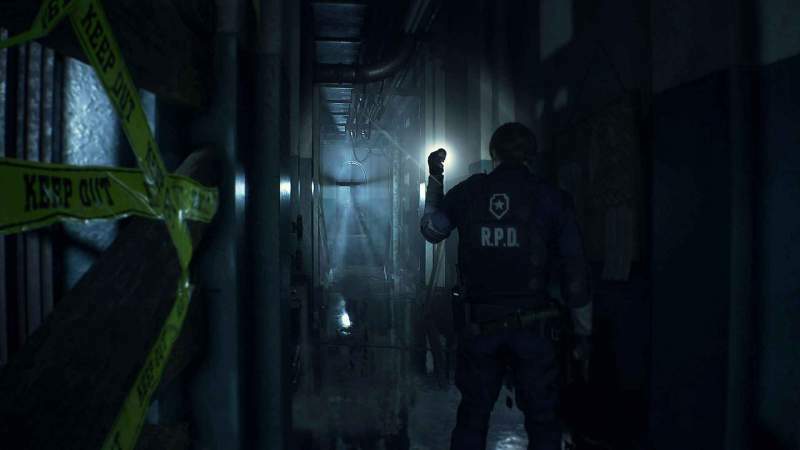 So now the question remains, what exactly is Resident Evil 2 Safe House?, One popular theory is it will let participants play the game’s demo. Another popular suggestion is the Safe House will be an escape room-type event. To be honest, we are wishing for an escape room version so that each player’s problem-solving instinct can kick in and everyone can find ways to save themselves, it will make the game more personal and could be a gaming experience many would like to be a part of. Sadly, we still do not know when this Safe House event will take place with the game scheduled for a January 25th release for PlayStation 4, Xbox One and PC. We’ll keep you updated on this as soon as we know more.